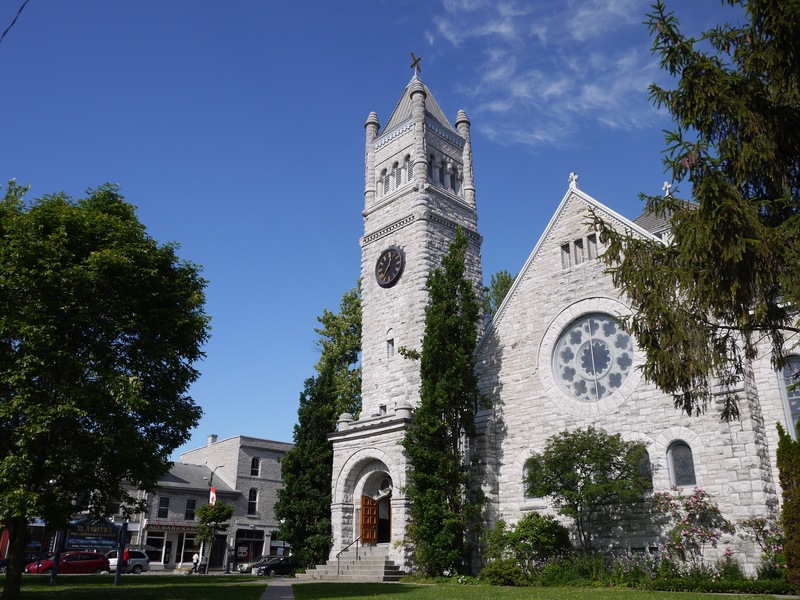 St. Andrew’s sanctuary was erected in 1822 at the corner of what is now Princess and Clergy Streets. After a fire, this second sanctuary was completed in 1890. 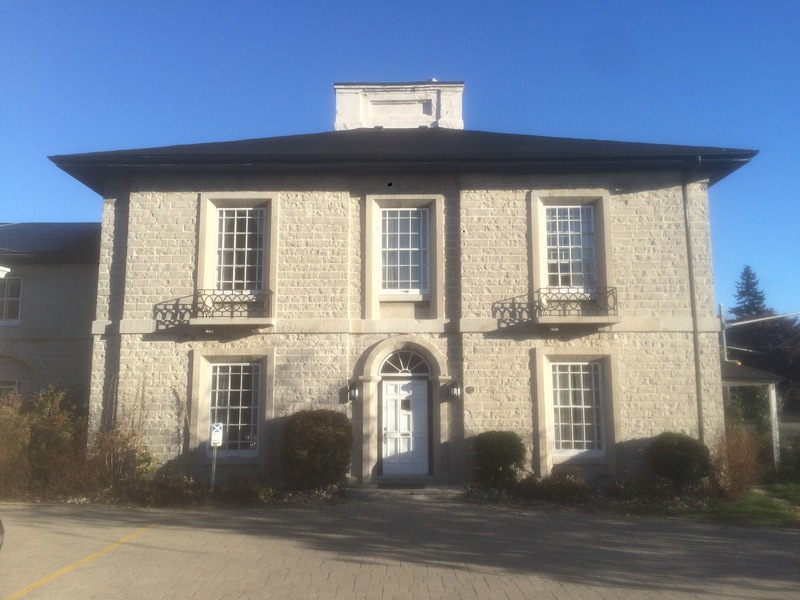 The Manse of St. Andrew’s, adjacent to the sanctuary and halls, designed by architect George Browne, and described by Heritage Canada as ‘one of the finest houses in Kingston’.